CONCORD, Staten Island (WABC) -- A Staten Island man is accused of killing his roommate's pet dog by kicking her down a flight of stairs. The Richmond County Prosecutor's Office announced the indictment against Michael McNicholas Wednesday. He's facing charges of aggravated cruelty to animals and torturing and injuring animals. The alleged incident happened May 18 inside McNicholas' apartment on Clove Road in the Concord section. 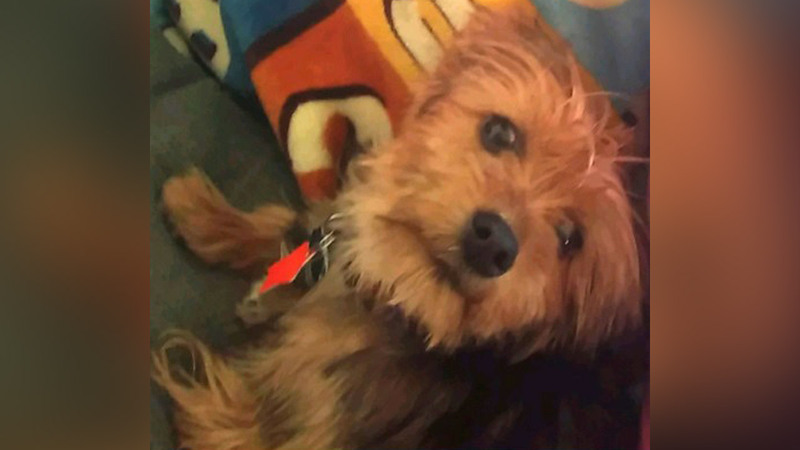 The prosecutor said McNicholas kicked the dog -- an 8-month-old Yorkshire terrier named "Banana" -- was kicked down the stairs into a wall, causing serious injuries. When taken to an animal hospital, the veterinarian found Banana had hemorrhaging around her brain, severe traumatic brain injury, hemorrhaging in her eyes, rib and hip joint fracture, multiple liver lacerations and multiple contusions to her body. As a result of her injuries, Banana was euthanized. "Those who do harm to defenseless animals must be held accountable," District Attorney Michael McMahon said. "My office will continue to vigorously prosecute animal abusers and seek justice for these vulnerable victims." McNicholas was arraigned on the charges Wednesday, and his bail was set at $1,000.